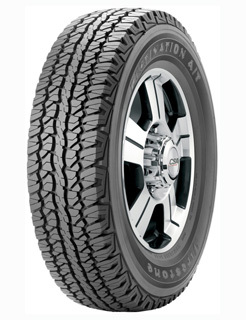 This tyre is the 4X4 all terrain tyre, for drivers who require both on and off-road traction. Featuring UNI-T technology, this tyre is built to adapt to travel in wet and dry conditions and gives an extra measure of confidence in handling and braking on rainy days. All terrain performance is achieved by the addition of innovative Firestone technology that promotes a smooth and quiet ride.